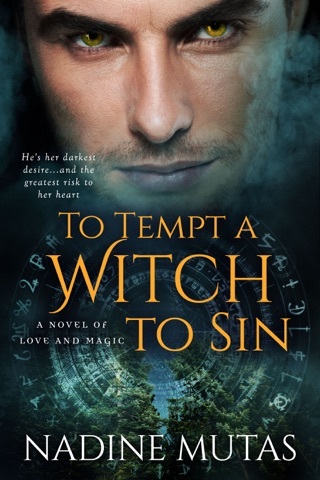 Growing up among witches as a rare and powerless male descendant hasn’t been easy for Basil Murray. 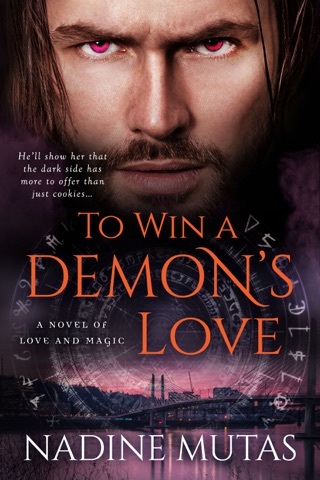 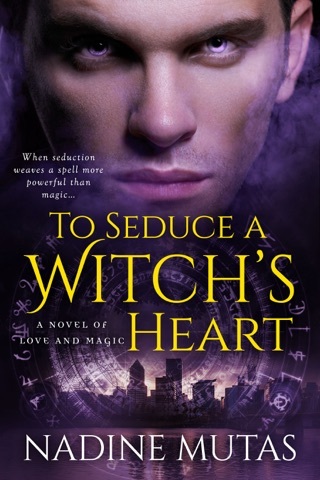 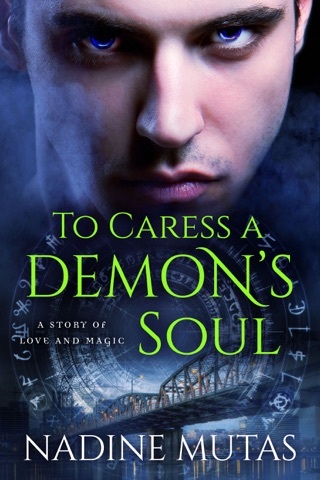 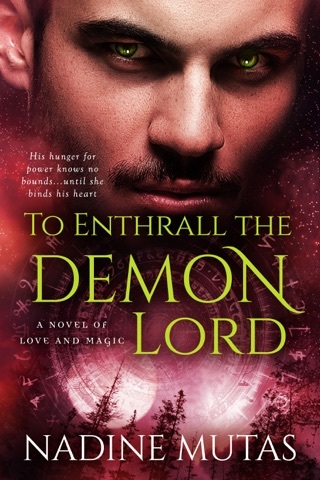 When he learns his true identity, he’s all too eager to claim his own magic, but the tangle of lies that shaped his past might just kill him before he unlocks the secret to his powers. 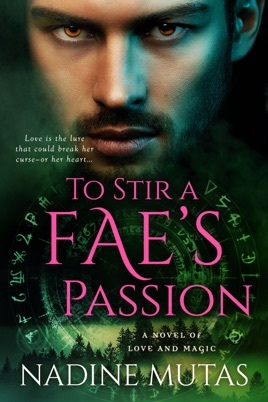 And the beautiful fae whose life he saves may be at the center of it all.